The previous post I commented on the CIRCLE of the logo. (Missed that post? Its ok! Click HERE to read up on it). This time I want to dive into the name itself that takes the first half of the circle. If you do not know our full story yet, it is a long and amazing journey that is still happening. Yet how it all started was way beyond anything either Sharon (my wife) and I could have imagined or planned. We are in the final approval phases of a video a friend took about our story, so look for that on our Facebook page. As we took this faith journey away from what we knew into what we did not know our mindset had to change in order to accomplish what we felt like God was telling us to do. Coffee was going to play a main part in this journey, but we felt like something deeper was in need of being addressed. As we searched for what this need was when we moved to Hilliard, we did not have to look far at all. Being in a new community, surrounded by new everything to us, we searched for a place to be connected with. The Hilliard Ray Patch YMCA became that for us till our footing became in various different spots. What we noticed is that people are BUSY! This is not an excuse NOR something most enjoy. It just happens. Kids, sports, job, relationships, and the list goes on. Everything is demanding on the time of us all and we noticed this NEED that started to seep into our lives- connection. Not a virtual one, but a human one where you can sit face to face and enjoy a conversation about life, where the kids can play together and where strangers can become friends over a common like event or item. 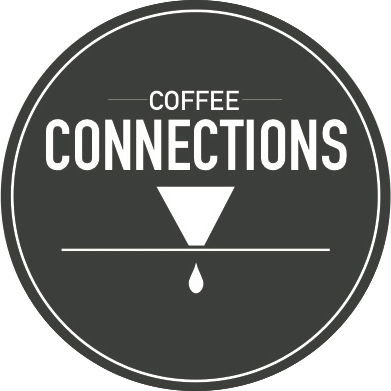 We knew that Coffee and Connections had to fit together because one does not happen without the other (unless you like nasty coffee or shallow interactions). These connections need not to just stop here and now, they are intended to help each other and those we are connected with. To help each other out by meeting each others need for connection and belonging. To help each other out by meeting needs (physical, financial, spiritual and so forth). I have said elsewhere that people don’t need coffee (they want it). But what every person desires is connections. A community. A place to belong. A place that they know and are known. This desire pushes people to be part of sports, a certain job, a certain degree focus, a certain food or life style change, etc. 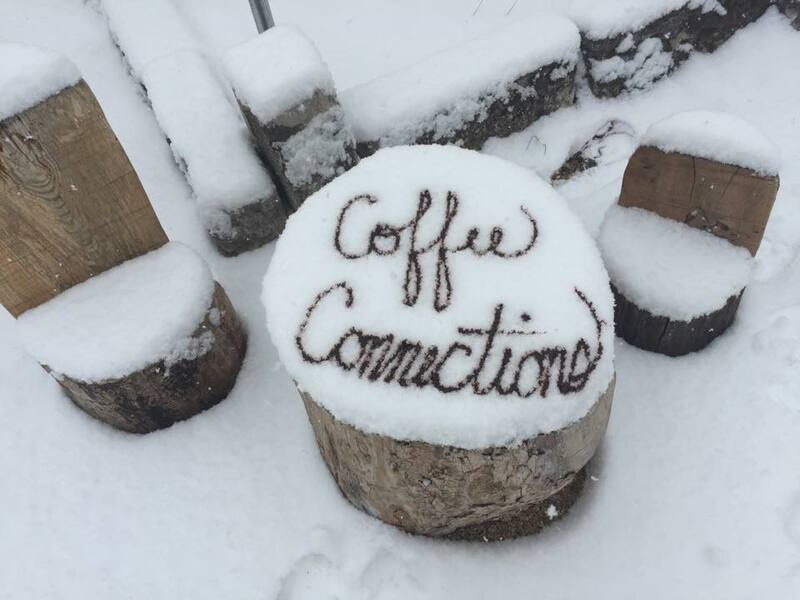 Coffee is just a common and known medium that helps create this community. Think of coffee not just as a “drink” or “energy booster”. Think of it like a ramp that brings you into a large road of possibilities. Coffee is a agricultural product. Free of race, political view points, spiritual beliefs (or the lack of), and so forth. It is a blank slate to start over, to add too or to get better. It becomes a way for people from all walks of life to come and connect.